In 2010, with the creation of Power Pivot, Excel users were empowered to perform complex data analysis themselves. Users no longer depended on BI professionals for support, which was a game changer in the world of data analysis. Want to master Power Pivot? Learn it with our video course! The Power Pivot Workshop is a course that covers Power Pivot topics, starting from basic concepts and moving up to complex data models and DAX formulas. The goal is to facilitate your best use of Power Pivot for Excel in the real world. Are you looking for a book on Power Pivot? 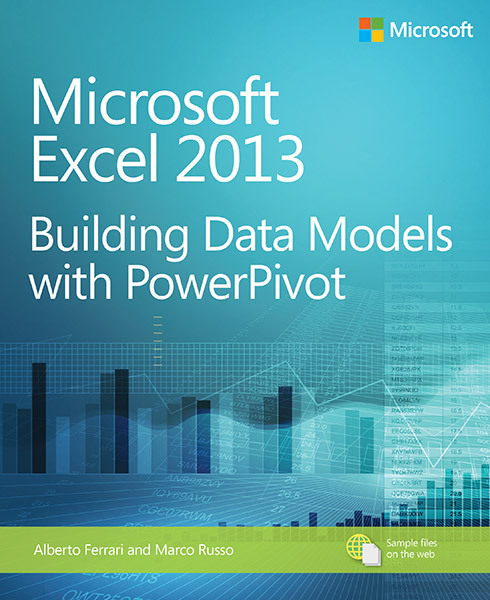 If you learn better by reading, here is the book for you: Microsoft Excel 2013: Building Data Models with PowerPivot, written by our senior trainers, Marco Russo and Alberto Ferrari, and published by Microsoft Press. Want to deepen your DAX knowledge? DAX is a powerful query language, and it can be complex.